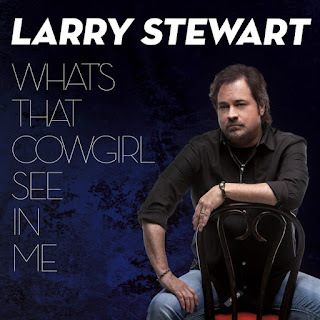 Lovin' Lyrics Music Promotions: LARRY STEWART UNVEILS BRAND NEW VIDEO FOR LATEST SINGLE, "WHAT'S THAT COWGIRL SEE IN ME?" 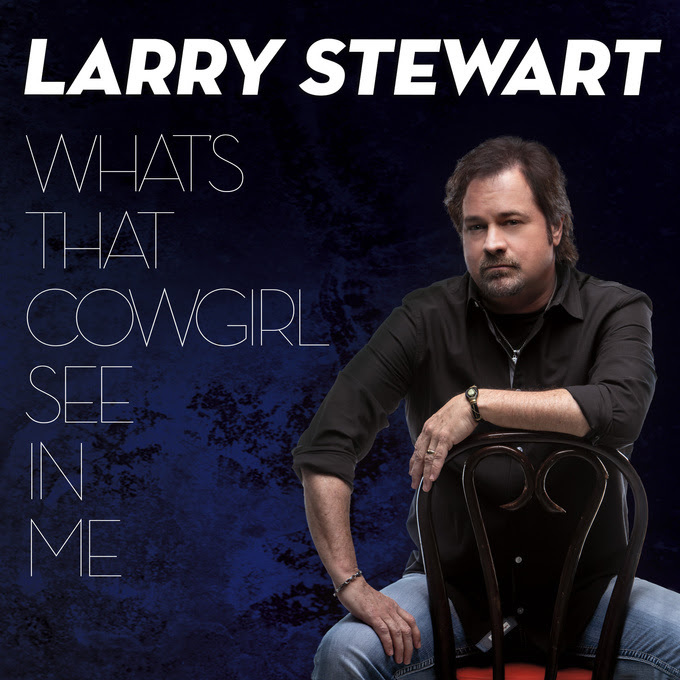 LARRY STEWART UNVEILS BRAND NEW VIDEO FOR LATEST SINGLE, "WHAT'S THAT COWGIRL SEE IN ME?" He is the lead singer of iconic country band Restless Heart, but Larry Stewart recently took advantage of the opportunity to return to the studio to record his first solo music in 20 years. Produced by two-time Grammy winner Gordon Kennedy, the captivating new single, "What’s That Cowgirl See in Me," has all the elements that have made Larry Stewart’s voice known to radio and to country music fans around the world. Look for the new full-length album, Shifting Gears, coming in September. As the unmistakable voice of Restless Heart, currently celebrating 35 years on tour this summer, Larry Stewart has achieved six No. 1 and 14 top 10 hits during his career, as well as multiple Grammy, CMA and ACM Group of the Year awards and nominations. Restless Heart hits include: “The Bluest Eyes In Texas,” “I’ll Still Be Loving You,” "When She Cries," “That Rock Won’t Roll,” “Why Does It have To Be (Wrong or Right)” and many more. Stewart has also released four solo albums and eight charting singles, including the top 5 hit, "Alright Already." "'What's That Cowgirl See In Me'" is a song for 2018 that captures everything we love about 80s and 90s country." "Larry Stewart's voice fits this beautiful uptempo love song. He hasn't ventured very far from his Restless Heart roots with some beautiful harmonies and that'll draw in their fans as well as bring in new fans." "An unmistakable voice with another classic sounding tune. This song says what any man thinks" 'What's That Cowgirl See In Me?' Glad to hear a familiar voice from the near past back on the airwaves." "For all of those who've been begging for 'real' country music . . . this is it! Larry Stewart proves that you can appeal to today's country audiences with a song that has all the elements of some of the great classics of yesterday but enough of an edge to appeal to today's audience as well."